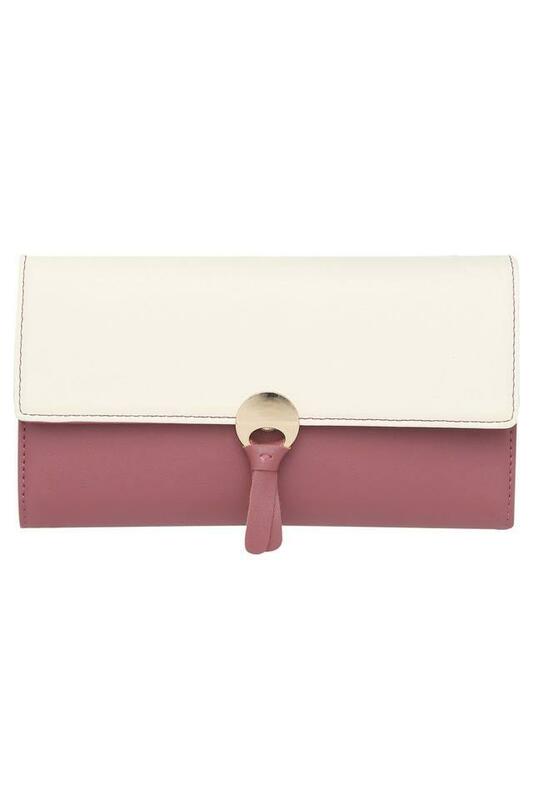 Add a dash of style to your accessory collection with this wallet from the house of Lavie. Made of premium quality synthetic leather, it boasts of a classy finish. Besides, it has slip pockets, multiple card slots and an ID card window which further enhances its utility quotient. 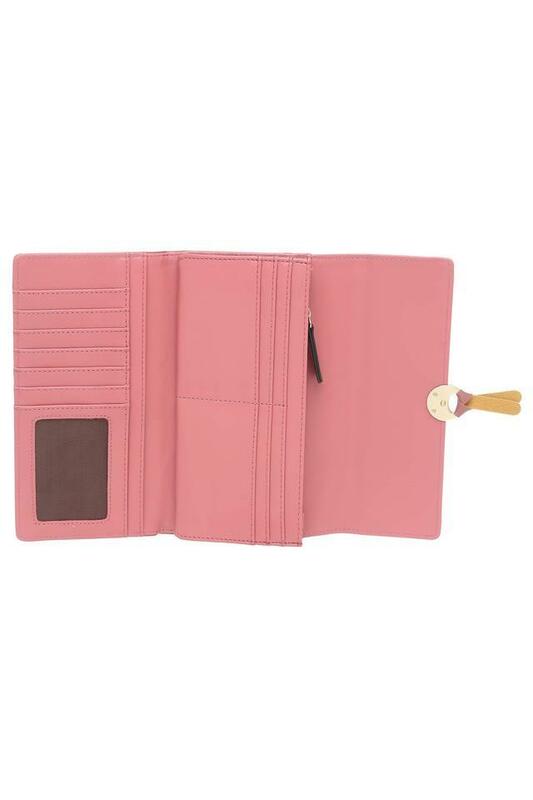 Carry your monetary essentials with ease using this wallet. Tailored with care using a fine quality synthetic leather, it can be used on a regular basis.